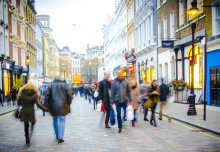 Sainsbury's and Imperial College London have extended their partnership as the high street supermarket continues work on its sustainability targets. Sainsbury’s and Imperial College London have announced that they will continue to work together for another five years to help the supermarket giant meet its 20x20 sustainability Plan. The deal is an extension of a project started in 2010 by the retailer after discussions with the team behind Energy Futures Lab’s Urban Energy Systems project. Over the last five years the work has led to the retailer making energy savings worth £2m, and 11 kilotons of CO­2, every year. Since 2010 Sainsbury’s have been working with a team from the Department of Chemical Engineering and the Centre for Process Systems Engineering to reduce the company’s carbon footprint. The relationship has not been with any one team within Sainsbury’s, all areas of the business have been involved including the energy, engineering, ethical sourcing, logistics and sustainability teams. Working together they have focussed on three main areas; buildings (stores and distribution centres), transport logistics and food sourcing. This has led to the creation of multiple zero carbon stores across the UK, improved regional monitoring of carbon, empowered energy efficiency programs, and increased use of low-carbon energy. The plan of action over the next five years is for the team to deliver suggestions and research in partnership with Sainsbury’s and in line with their current business needs and ambitious 2020 carbon targets. 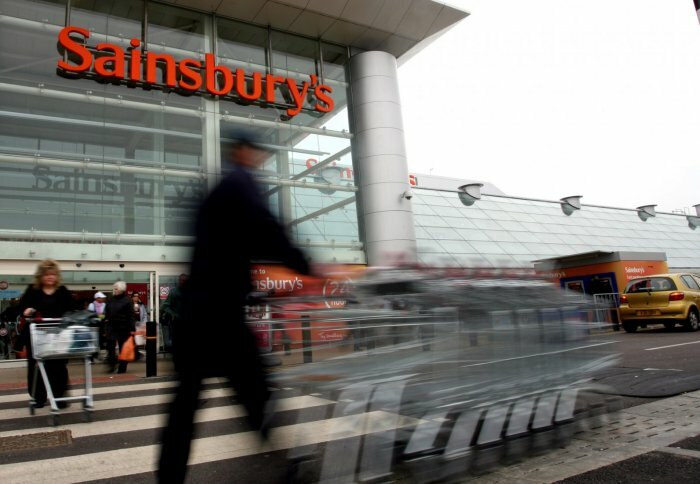 On top of this will be longer term assessments to allow Sainsbury’s to make strategic decisions that can help them optimise their investments decarbonising retail operations. This will include looking at smart energy management, low carbon building refurbishment, positively influencing the carbon footprint of their supply chain, waste management practices, and improving their transport operations.